Climbing is great fun when it works like it should! But what happens when it goes wrong? Are you ready? Are you prepared? You've got yourself into trouble, now can you get yourself out? Could you improvise a system to raise an exhausted climbing partner? 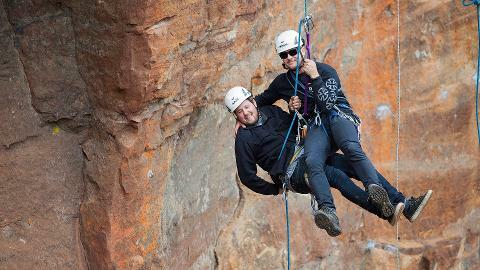 How about escaping from the belay? 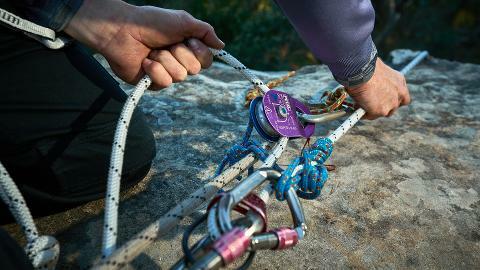 Do you know the safest options for retrieving a stuck rope? Can you rescue an unconscious lead climber? 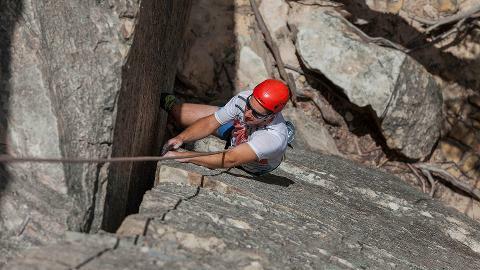 You owe it to yourself and your climbing friends to learn these rescue skills! The ASM Climber's Self-Rescue Course is designed to provide you and your climbing partners with the vital skills required to initiate a Self Rescue in virtually any climbing related scenario. 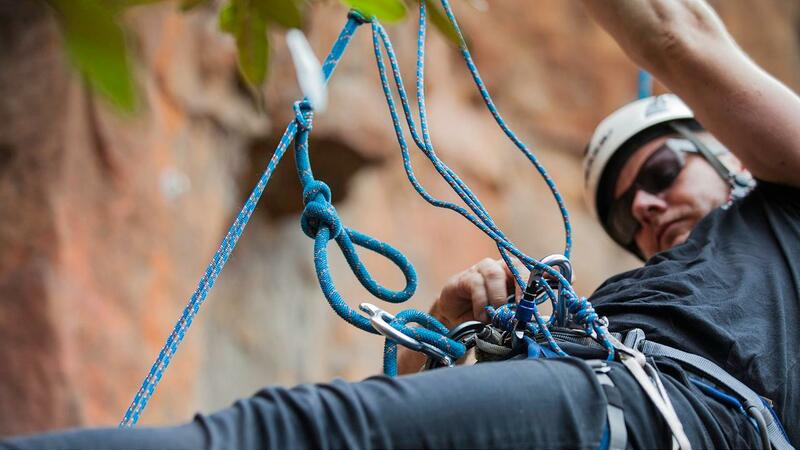 This course is suitable for all climbers, whether you're into sport, adventure, or top-roping, every recreational climber will benefit from this training! 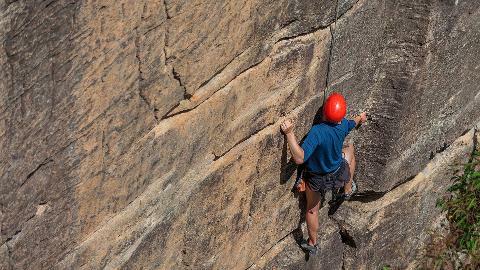 Let ASM help you to become a more self-reliant climber.